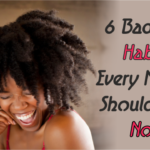 Everyone’s natural hair regimen is different. It often depends on your hair type, personal style, and the length of your hair. 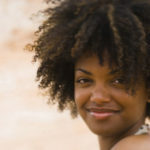 With that said it is important to find a natural hair regimen that works best for your hair and lifestyle. 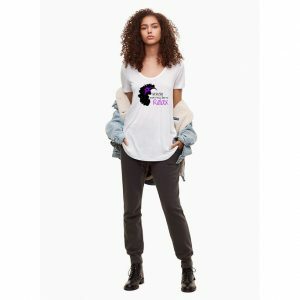 However, I know how complicated a natural hair regimen can get and how quickly an easy three step hair regimen can turn into a time-consuming ten step hair regimen. 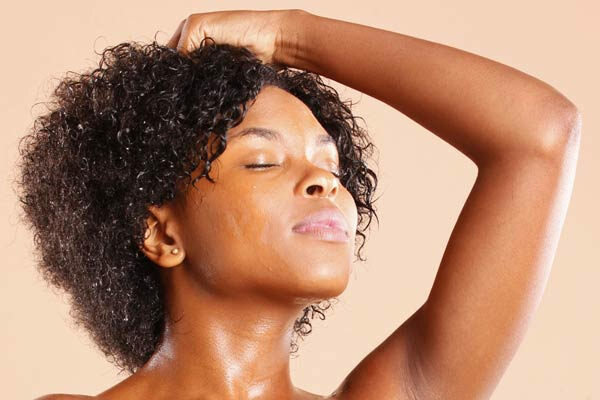 If you’re like me and prefer to spend a minimal amount of time getting ready or if you’re just too busy to keep up with a laborious hair routine, here are some tips that will help you cut minutes to hours off your current hair regimen. 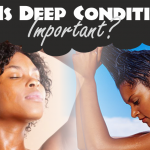 The quickest way to take time off your hair regimen is to identify which steps are unnecessary. Some experimenting may be required to learn what exactly works best for your hair and what you can do without. For instance, at one point in my natural hair journey, I used to detangle my hair every evening in the shower. My logic for this was that I was sort of staying on top of the knots by untangling them before they could really form. Sort of makes sense, right? Well, not really. I was adding an additional 30 to 40 minutes to my hair routine doing something that was pretty unnecessary. Doing so didn’t cause my hair to flourish and I also discovered that by tampering with my hair daily I was increasing the chance that it would tangle up. 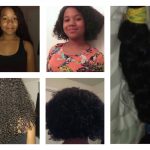 I started detangling once a week instead of every day, which led to less stress with my hair routine. 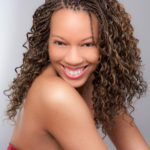 Detangling every day may not a part of your hair regimen, but if you’re trying to minimize it, be sure to make sure everything you’re doing is beneficial to the health of your hair and that you are not wasting your time. 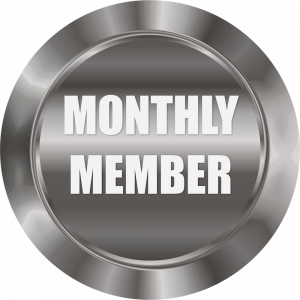 Finding and wearing hair styles that typically last five to seven days is a great help in minimizing your natural hair routine. Also, the less you manipulate your hair during the week, the less potential damage you will cause to it. 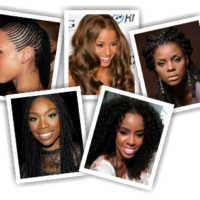 These styles do not have to be protective styles (although protective styles are an option). For instance, I’ve found ways to maintain a twist out for about a week, which greatly reduces the amount of time I spend on my hair in the morning. I wash, condition, detangle and twist my hair on Sundays, which altogether takes about two hours. I take out the twists Monday morning and rock the twist out for the rest of the week, spending at most five minutes styling my hair in the morning. Other options include braid-outs, roller sets, buns, twisted updos and even wash n gos. 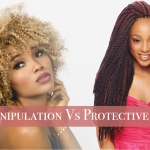 There are plenty of great YouTube videos about low manipulation hairstyles and how to make them last for days. 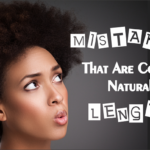 Try experimenting with these until you find your go to, weeklong, natural hairstyle. I don’t try to do everything on the same day. I wash every week on Saturday, but I’ll detangle and pre-poo Friday night. I’ll wash some time Saturday, but then I’ll just apply a leave-in and put in some chunky twists just for stretch and go on about my day. Sunday morning I’ll put in the two or three hours to actually sit down and twist up for the week. I spritz every other day and seal the moisture in with oil or a butter depending on the season. 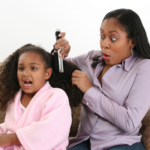 Untwist on Wednesday or Thursday and repeat the detangling process on Friday. It has been a good balance between low manipulation and enjoying my hair and I’ve retained so much length.